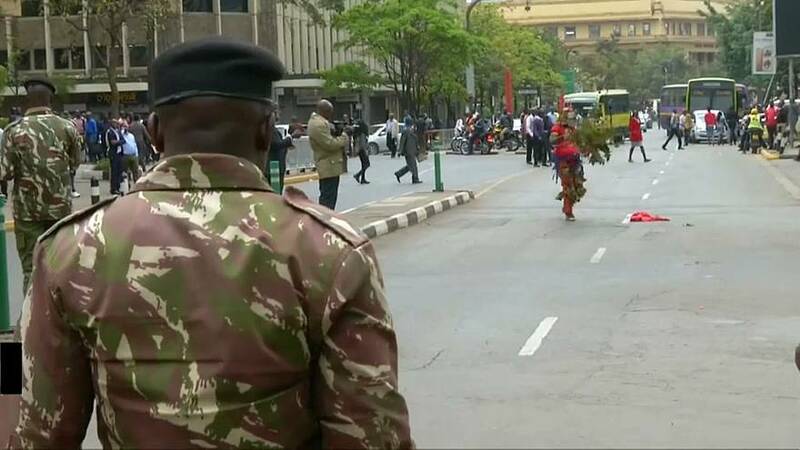 Kenyan police fired tear gas at opposition and ruling party supporters demonstrating near the Supreme Court on Wednesday as judges prepared to deliver a detailed ruling laying out their reasons for annulling last month’s presidential election. One person was injured and taken to hospital for treatment when police and demonstrators were attacked by a swarm of bees disturbed by the tear gas. Voters are anxious to find out whether the vote was voided on procedural grounds or whether there was evidence of systematic rigging. The court said in a ruling on September 1 that some tallying sheets were not signed or officially stamped.